In this series of posts I’ll try to explain how you can improve your Raphael.js custom code by extracting parts of it into Raphael’s primitives that can be later instantiated and used in your or other people projects. Its a good practice to always have a good start when developing things. By that I mean it always good to take a bit more time to consider how to architect the solution for the problem you are fixing so that you can later easily refer to it and maybe potentially reuse it in some of your further projects. Doing so usually brings up a subject of introducing OO design and modularization to your applications. I wanted to show you how you might improve your Raphael.js code by factoring out a thing that might be reusable in a separate Raphael component (or primitive) that can be later easily used anywhere by simply including and instantiating it. 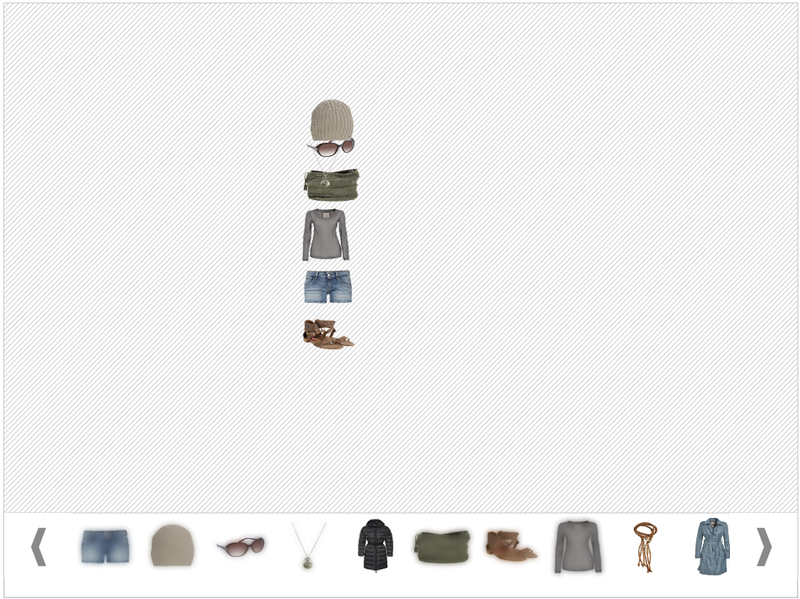 That each item should be draggable. Items brought to the Editing Stage – Active Items, should be restricted to only be dragged within the Editing Stage so that they are still partially visible when we try to drag them out. Sit tight and please send some feedback ( motivate me to do more 😉 )!